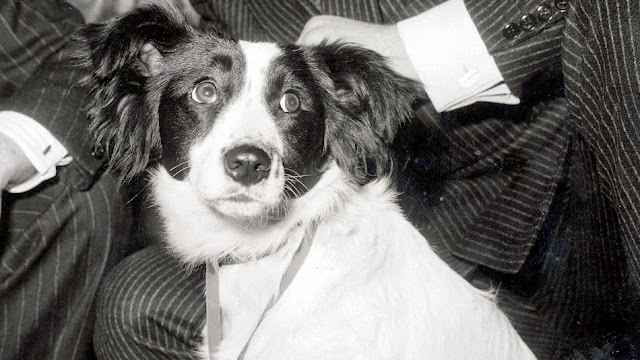 There is an old saying that 'dogs are a man's best friend', but sometimes our four legged friends are a bit of a wildcard when they come happily wagging their tails into the world of football. During England's 1962 World Cup quarter-final match with Brazil, a stray dog ran onto the pitch and after evading several players he was finally snatched up by the Three Lions striker Jimmy Greaves. The furry pitch invader then unleashed a soupy stream of piss all over the Tottenham man's kit leaving him smelling like dog urine for the rest of the match. Brazilian star Garrincha found the episode hilarious and later adopted the little rascal. The dog that is, not the England striker. Prior to the 1966 World Cup host nation England suffered a major embarrassment when thieves stole the Jules Rimet Trophy from an exhibition in Westminster. Fortunately it was recovered seven days later wrapped in newspaper, in some bushes in West London, by a dog named Pickles. 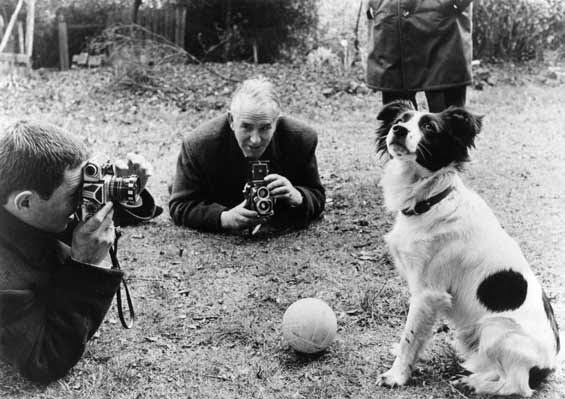 The dog, a mixed collie, and his owner were later invited to England's post World Cup Final celebrations. Nottingham Forest boss Brian Clough, famed nearly as much for his colourful personality as he was for his terrific accomplishments in football, used to bring his dog to training and have the apprentices take him for a walk. 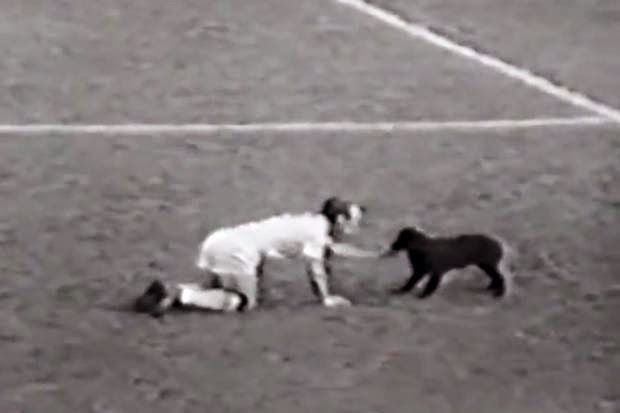 One week though the dog ran off on Forest's Gary Charles and fearing Cloughie's wrath, he and 20 other youth players, spent hours going around Nottingham looking for the errant canine. 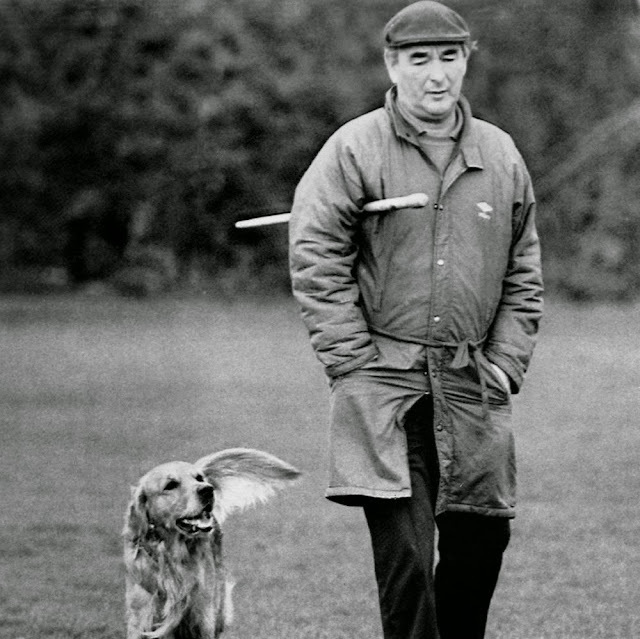 Admitting defeat they headed back to the training ground where they came across Clough and his dog, who had returned to the manager's office of his own accord. After a notorious bust up with Ireland boss Mick McCarthy, Roy Keane stormed out of his country's training base ahead of the 2002 World Cup and returned to England. 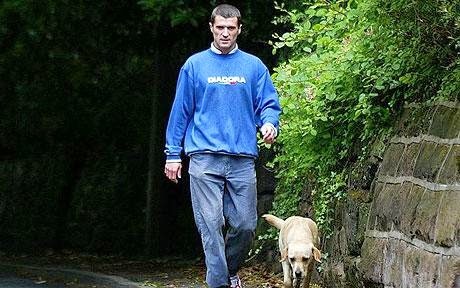 Desperate to get a quote from the explosive Manchester United captain, reporters camped out around Keane's house and would regularly follow him on his walks with his dog 'Triggs'. In the bizarre world of the English media Triggs became a star in his own right and even had a mock autobiography written about him.